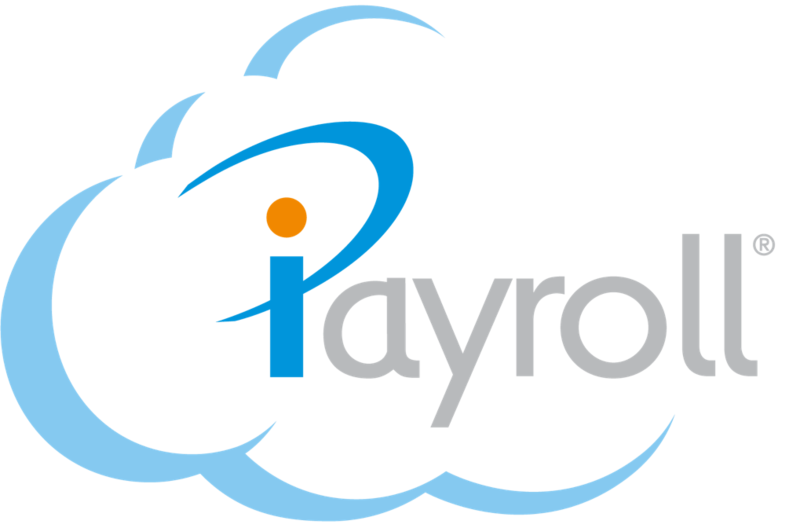 iPayroll can send General Ledger postings directly into the Xero accounting system as awaiting payment invoices. These can be reconciled to the payments using Xero's Bank Reconciliation. Please Note: You only need to setup up the Xero interface if you also set up cost centres. Otherwise it is unnecessary because Xero will still pick up the iPayroll bank transaction entries from your bank statement work your debits automatically off your bank statement. It's a simple, once-only step to enable the interface from iPayroll into Xero using the iPayroll and Xero Networks. 1. Go to "Settings" then "Interfaces" then select the "Enable" button next to Xero. 2. Login to Xero to select the relevant Xero account to interface. You will then be re-directed back to iPayroll. To get the most out of the interface you need to mirror the Chart of Account codes you use for payroll in Xero in iPayroll. These correspond to your Xero Chart of Account codes. iPayroll is set to default to Xero's generic Chart of Accounts, but these would need to be set up in iPayroll if you have either set up your own Chart of Account codes in Xero, or you use the Tracking feature. Add your Wages and Allowance Chart of Account codes, add other debit or credit codes you use for costs within the payroll, e.g. Tax account, KiwiSaver employer contributions, iPayroll fees. You can also set up cost centre codes in iPayroll that will include your Tracking Categories in Xero. iPayroll will Track your Tracking categories if you use this feature. Once you have set up your cost centre codes in iPayroll, Go to each person's 'Personal Details' and set their default home cost centre. You may also need to change the default cost centres on payment, deductions and leave pay elements under the "Setup" menu then "Pay Elements". You will need to change these to default to the new cost centre codes you have set up. The next screen 'GL Accounts' is where you can change the GL Bulk Accounts. See GL Accounts for more information. Tip 1: if you leave 'DR ESC Gross' blank, this will cost KiwiSaver Employer Contribution back to the person's home cost centre. Tip 2: if you turn on 'Post Leave Provision', this will cost the % each person accrued each payrun, if you would like to also debit the leave taken to the account, the leave 'Pay Element' code 'AL' needs to be changed to default to the same account code. Tip 3: If something is wrong within the setup, iPayroll will show you an error message at 4. Confirm after a few seconds. The error will also show under the 'Audit Trail'. You should now check the 'Financial' report 'General Ledger Postings' to make sure all the debits and credits are correct. Congratulations - Once your setup is complete, your GL Postings will be automatically imported into Xero whenever a Payroll is Confirmed. You should test the setup by confirming a payrun, then you can unconfirm if you need to make a change, or a correction to your accounts.